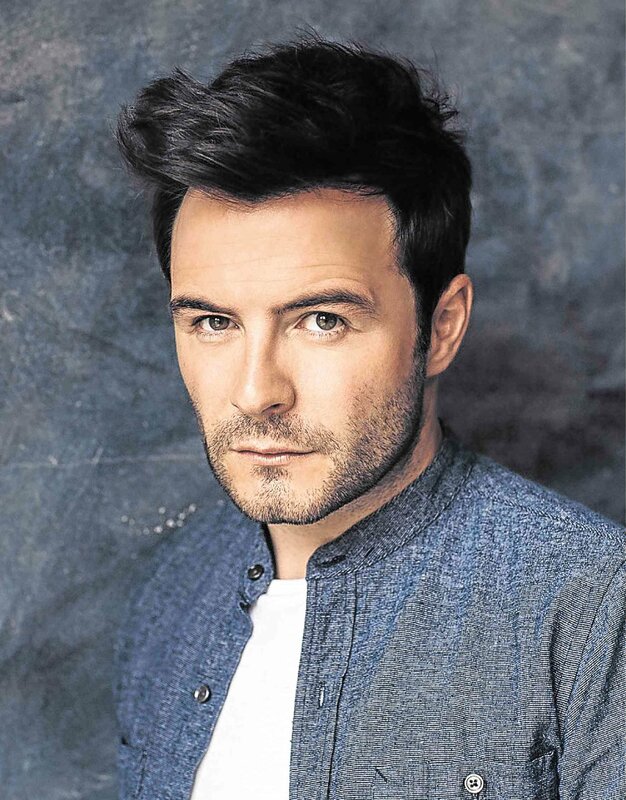 Shane Filan, former lead vocalist of the popular 2000s boy band, Westlife, is set to hold a concert on Sept. 15 at the Kia Theatre, according to local concert promoter, Wilbros Live (call 9115555). “Nothing makes me happier than singing and being onstage. It’s something I am very proud of, and it’s what I want to be doing for the rest of my life,” Shane said in a statement.